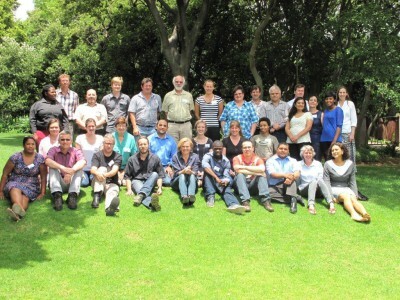 The 2013 Biodiversity Information Management Forum (BIMF) was held at the Walter Sisulu Botanical Garden on 19-20 November. 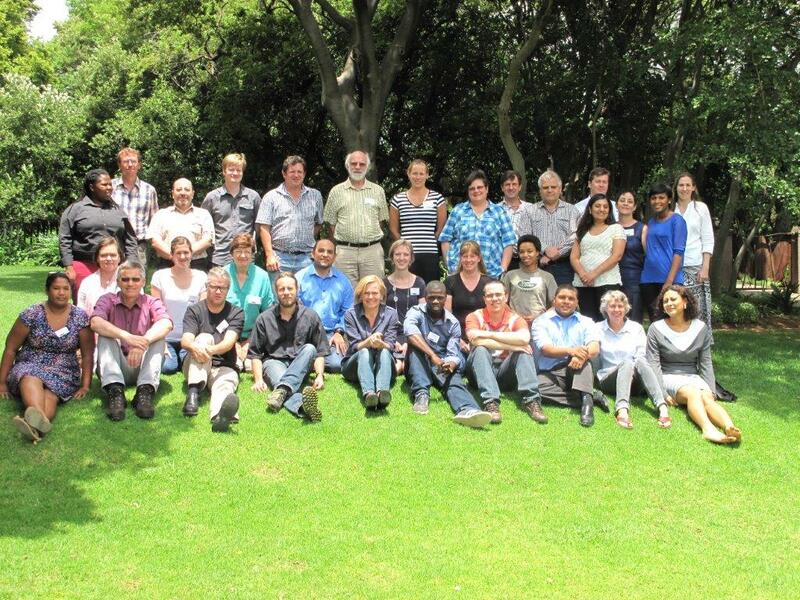 It was a workshop-style BIMF with the objective of engaging with strategic partners in developing a shared national vision of an integrated biodiversity information system for South Africa. 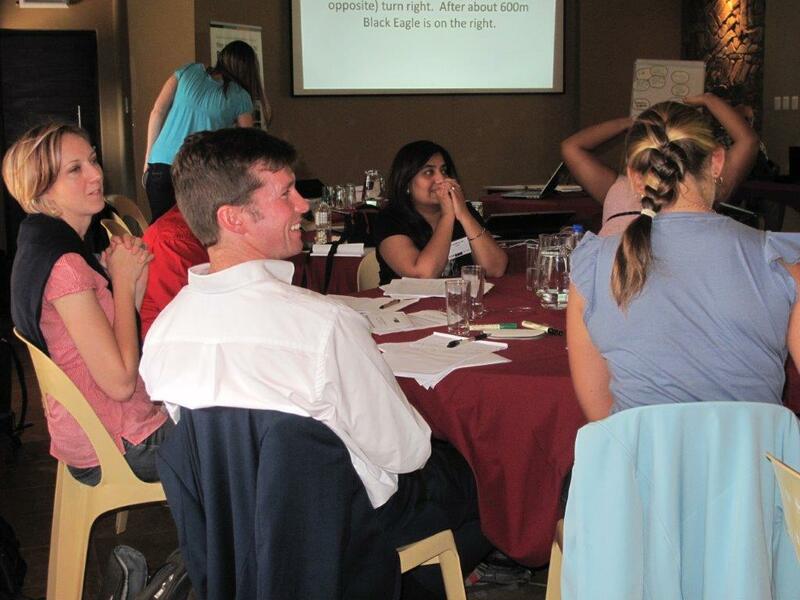 The agreed working vision is “Access to integrated South African biodiversity information”. understanding the needs of end-users of biodiversity information. The director of SANBI’s Biodiversity Information Management Directorate (BIM) Selwyn Willoughby said he appreciates the input and involvement of partner organisations who want to be part of the national vision. According to him, SANBI will initiate and facilitate the information architecture (at least at first), and funding is available for this project.